If you think we could help you or your business then we’d love to hear from you. Feel free to complete the form below, email us, or follow us on our social pages. We look forward to hearing from you. It’s not just about being great at what we do that matters, but the way we go about it. In other words, our culture means everything. Which is why our values are so important. Our employees, training associates, and our faculty all have these values in common. It’s why we work together and why we do what we do. Our philosophy is a simple one. That in working together with a select group of people we’re able to deliver programmes which make a difference to a wider audience. And those programmes should not only be of the highest quality but should focus on impacting skills, knowledge and behaviour. We want to create permanent change and are committed to supporting our clients over the long-run..
We also want to enjoy the journey. In building our team at Developed Edge we have focused on the principles of credibility and connection. All our team have carried the bag and enjoyed extensive sales, sales training, and sales management experience. Our extended family of industry faculty and subject matter experts allow us to build the right programme for your team based on the insights of a tailored delivery team. Michael has spent his career working for multi-national medical device companies in various sales and marketing leadership roles, most recently as Director of Sales for Europe. He co-founded Developed Edge and published his first book in 2014. Andrea has spent her career working in the medical device industry in both sales and sales leadership positions, winning sales and sales manager of the year on multiple occasions. Andrea co-founded Developed Edge and now supports new and existing customers. David has over twenty years’ experience in a variety of medical device sales and marketing leadership roles. He enjoyed a reputation for developing and nurturing high performance teams and has a passion for disruptive innovation within the med-tech industry. Notably, he has also worked with NICE on ground-breaking Medical Technology Guidance within critical care. David is now responsible for supporting new and existing clients at Developed Edge. Mark is a passionate trainer, coach and consultant with a reputation for detail. He trained as a science teacher before embarking on a 20 year career in healthcare sales, working in all aspects of sales, sales management and training for five of the leading names in pharmaceuticals, medical devices and capital equipment. Lynsey joined Developed Edge as freelance Marketing Executive in March 2014, initially providing support for the launch of their first book. Since then, Lynsey has supported a range of initiatives and is responsible for events, communication and the day-to-day marketing activities. Maria has held a variety of roles in the Healthcare sector and is dedicated to developing and delivering impactful sales, leadership, team and personal development sessions. Maria is an Insights Licensed Practitioner and is passionate about communication styles and how people can get the best out of each other. She is a skilled facilitator and is a Certified Life Coach. 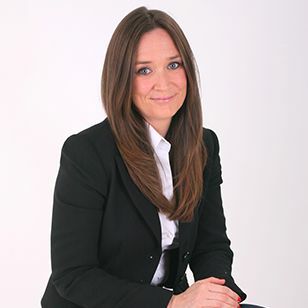 Charlotte is a Business Psychologist with ten years experience in the assessment and development of leadership behaviour. She has an Honours degree in Psychology, a Masters degree in Occupational Psychology and is accredited in a wide range of well-established profiling tools. Richard has an extensive background in teaching and a 15 year career in sales and sales training. He completed his Professional Certificate in Coaching at Henley Business School. 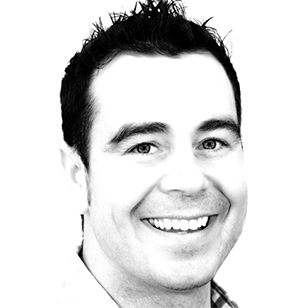 Richard now works as EMEA Sales Training Manager at a multi-national medical device company. 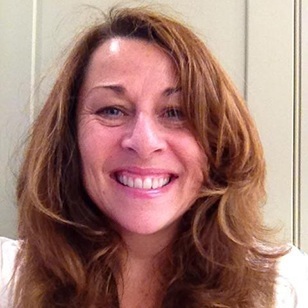 Vicky has worked within the medical device industry since 2003 where she started her career as a Product Specialist. 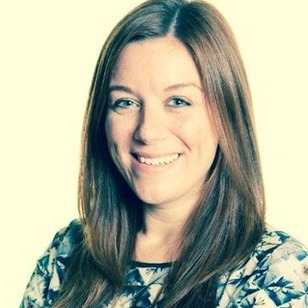 Over the last 12 years she has held a range of commercial roles including Regional Sales Manager and is currently Strategic Partnership Solutions Manager. 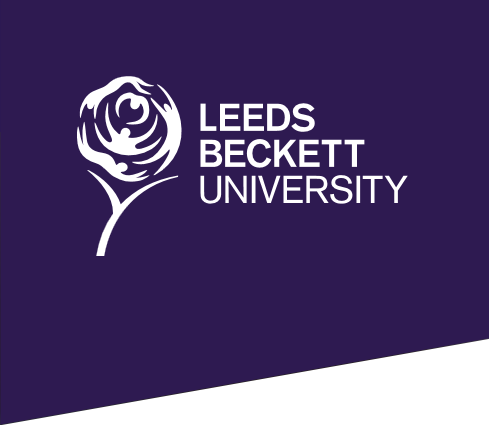 Vicky holds an BSc (Hons) and a Post Graduate Diploma in Clinical Education. Jim is a selection and management development professional with international experience working across a range of industry sectors and job levels. 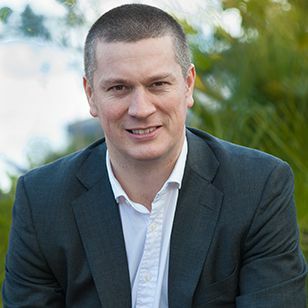 Jim is an Associate Member of the Association of Business Psychologists (ABP) and is registered in a range of profiling and assessment tools. Through the active participation of faculty within our healthcare professional network, we aim to bring real world perspectives and insights from within the public and private healthcare sectors. Anne’s career spans over 30 years in the perioperative field in a variety of roles. 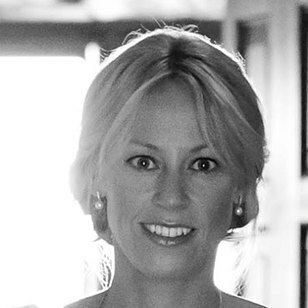 She has held the management positions of Lead Nurse for Theatres & Day Surgery, and in Education as a Professional and Practice Development Sister within a large Health Board in Scotland where she was involved in the standardisation of SOPs and policies for the Perioperative environment across the Health Board. She is involved in developing and implementing bespoke training courses and project managing these for several high profile Medical Companies. 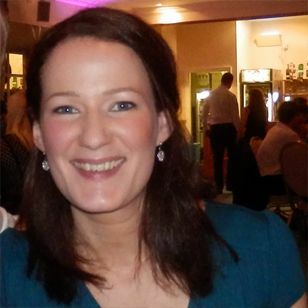 She is also a lecturer/presenter on a number of Healthcare courses and has been involved with Developed Edge for years. Richard has been fortunate to work in both the NHS and private hospital sectors at a senior director level. Offering him a rounded view of the challenges that both sectors face. During his time, he has negotiated over 160 CCGs hospital contracts and delivered upwards of £210m in revenue, expanding the private healthcare’s share of NHS to over 40%. More recently he is running his own successful analytics company, working with over 60 medical device companies. Enabling support with policy, data analytics, costing models and ensuring that suppliers understand the pressures the NHS faces and become more of the hospitals solution. 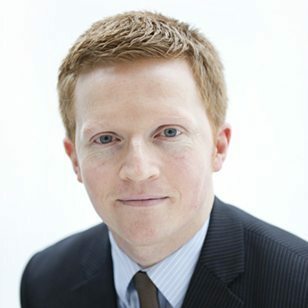 James has a background in NHS business & operational management, with a knowledge of NHS strategic decision making. He works for a small consultancy firm offering advice and support to medical companies aiming to access and support the NHS. 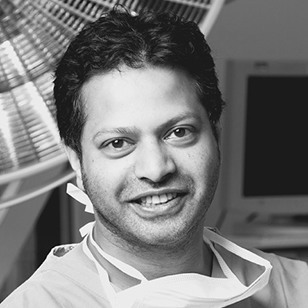 Mr. Jake Timothy is a full time Consultant Neurosurgeon at the Leeds Teaching Hospitals NHS Trust with over 25 years of experience in the healthcare setting. In addition to his clinical and academic work, he delivers high impact teaching on a range of industry programmes, talking about the realities of the customer experience. If you’re interested in joining our dynamic and passionate team, please get in touch using any of the methods below. Learn more about the partners we work with - the ones who share our vision of network and connection - and how they can also help you and your business. We are business psychologists specialising in sales and sales behaviours. We combine an understanding of the science of human behaviour with experience of the world of work to support organisations in the recruitment, training and development of their salesforce. The core of what Thinking Focus do is to help people understand how their thinking works, and how their mindset can unlock productivity, implement change and deliver sustainable results. 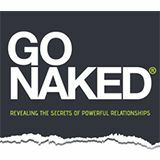 Unlike many other sales models, GO NAKED is not just another sales process – it is a way of thinking, a philosophy, an approach, which when followed, can significantly increase the chances of successful selling in business and in life. 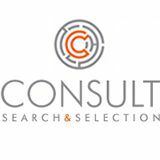 Consult Search and Selection offers a specialist recruitment service across a number of industry sectors. They have built an excellent reputation with their clients, providing them with a high quality and cost-effective recruitment service for vacancies at all levels. 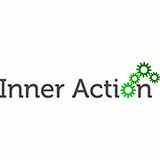 Inner Action are an international consulting, training and coaching firm based in Switzerland and operate in more than 40 countries. Their focus is organisational and people performance and they provide cutting edge services, techniques and tools. The Leadership Centre specialises in developing confident, capable and imaginative leaders, providing tailored training and professional and academic qualifications, to suit the needs of both individuals and organisations. We help businesses pinpoint those areas which would have the biggest positive impact on growth and then establish a training and coaching programme to support team development. As always, this is fuelled by our values and unique way of working. We use our trademarked Sales Audit Tool and Discovery Sessions to identify those areas which present the greatest opportunity for development. We facilitate the development of a dedicated sales process for your business, complete with the core competencies required for success. 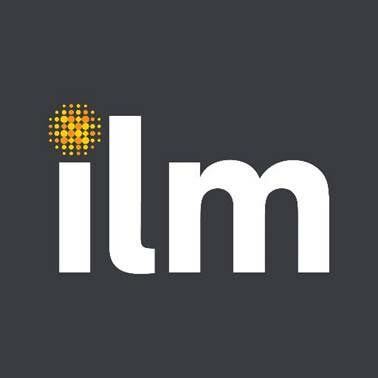 We support ongoing implementation and enhance performance at both the individual and group levels, and create resource within the business for long term impact.